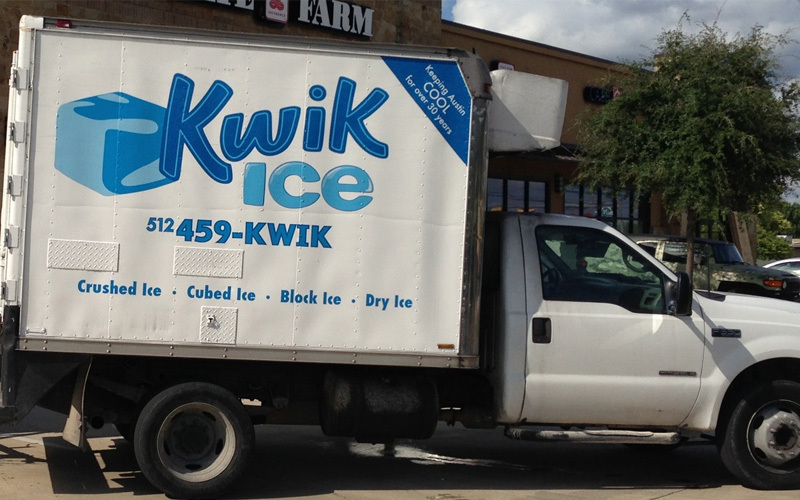 Kwik Ice is a local, independently-owned company that was started in 1982 with the idea to provide fast and dependable service to businesses and the general public in Austin and the surrounding areas. 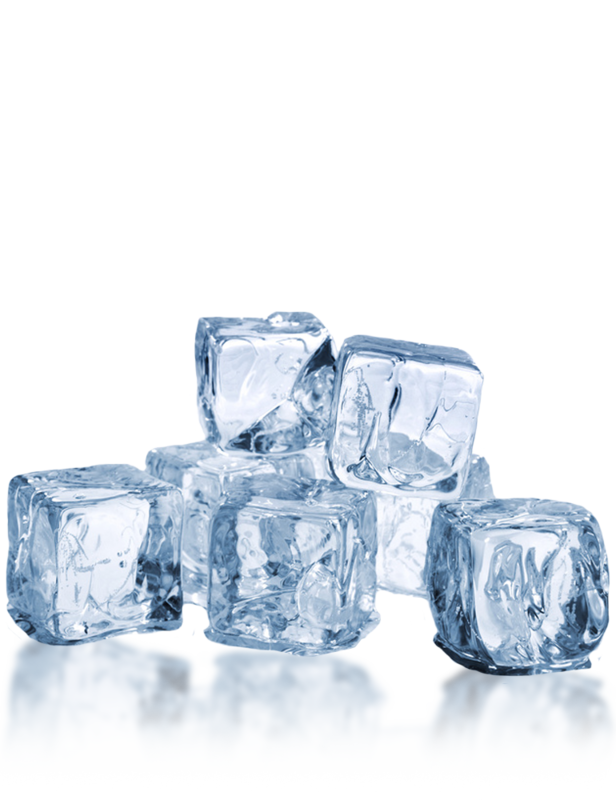 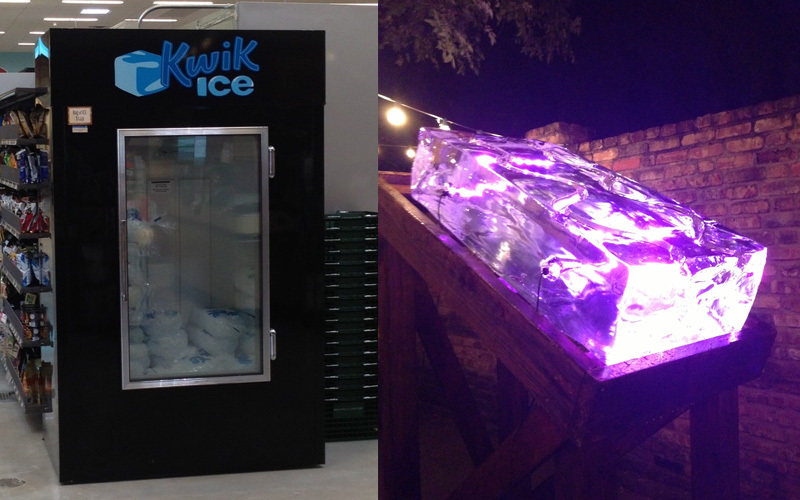 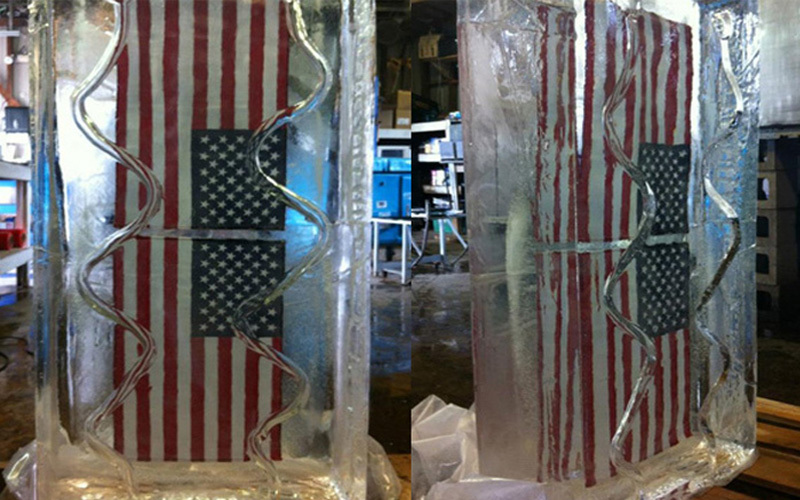 Kwik Ice offers bagged ice (crushed or cubed), dry ice, block ice (solid or compressed), shot blocks, as well as ice carving blocks for businesses, events and the traditional retail customer. 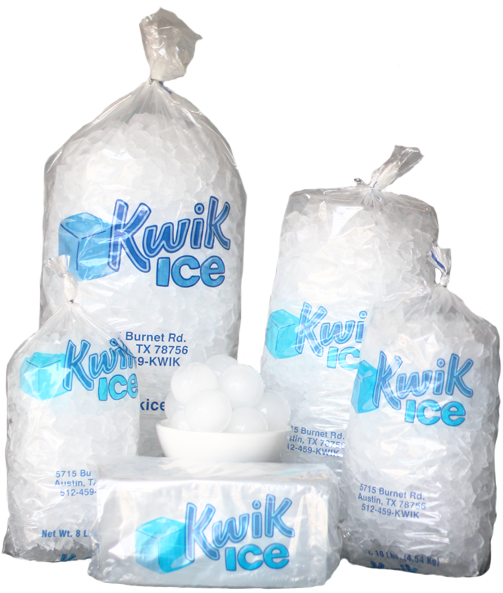 We also offer late-night delivery to service those bars and restaurants that might be in need of emergency ice. 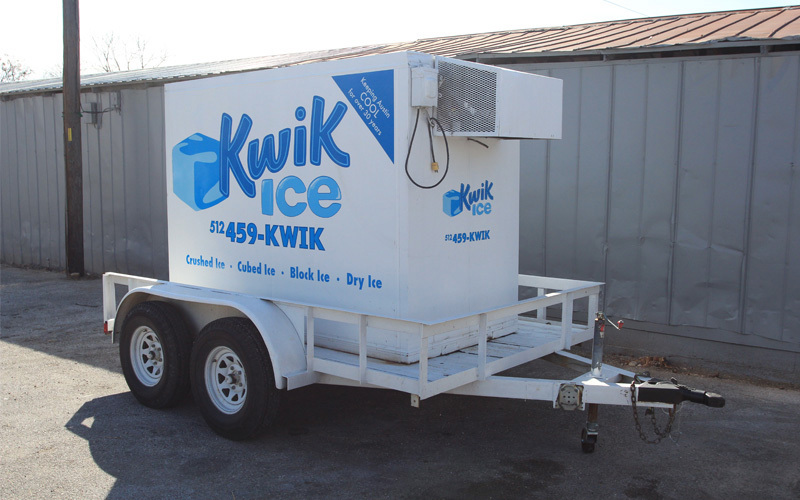 Kwik Ice is a full-service ice company that is capable of meeting any size demand, yet does not ignore the smaller customer in the process. 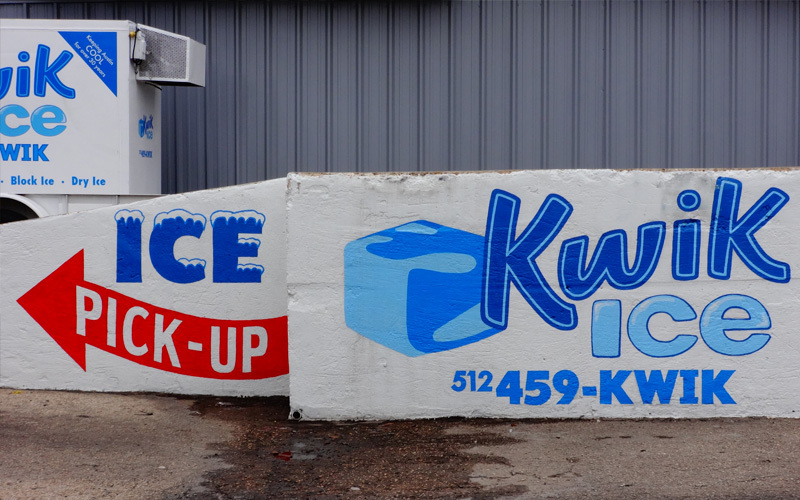 Our commitment to quality and service is evident from the time you call Kwik Ice, right on through the delivery. 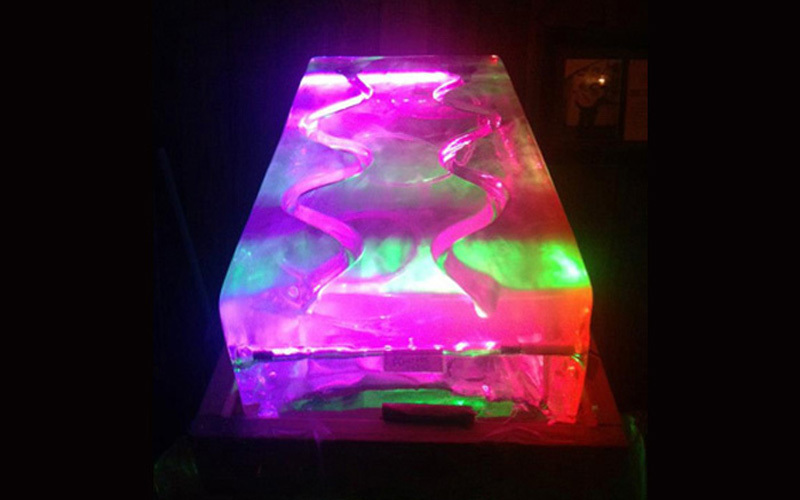 We pride ourselves in putting our customers first and providing everyone with excellent customer service. 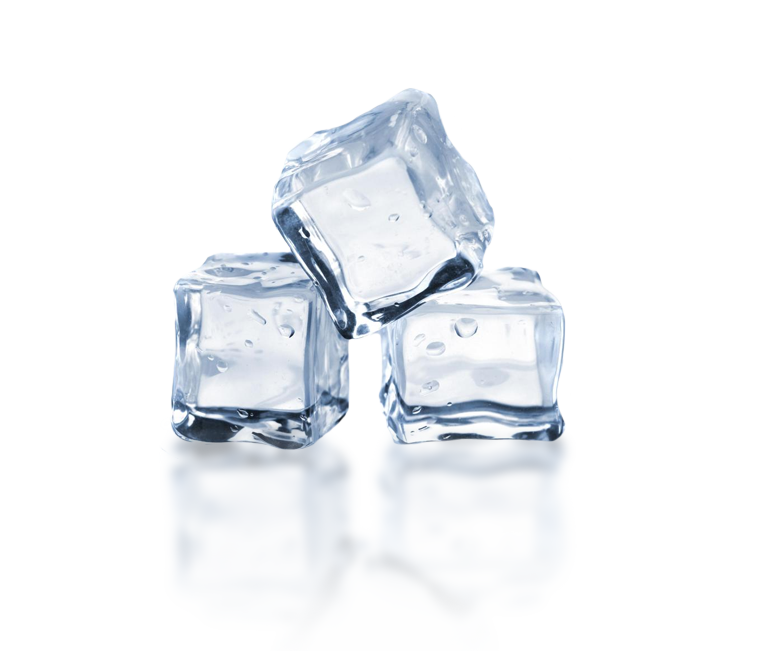 We are big enough to serve you, and small enough to know you! 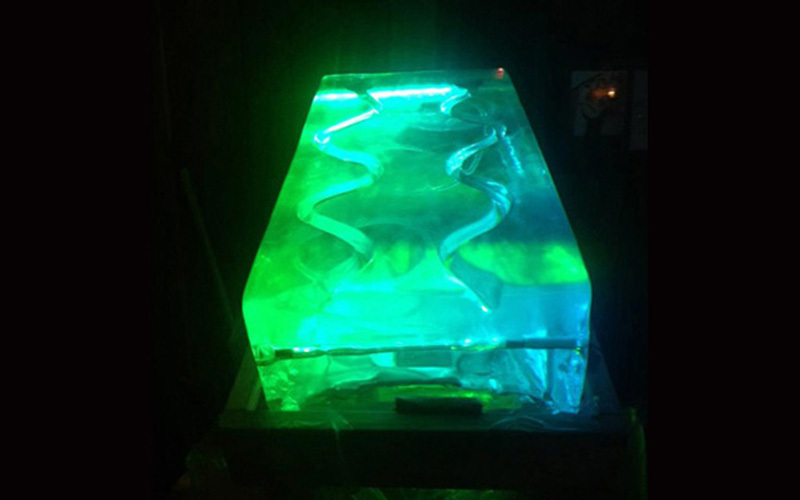 Made to order - must place order 24 hours in advance. 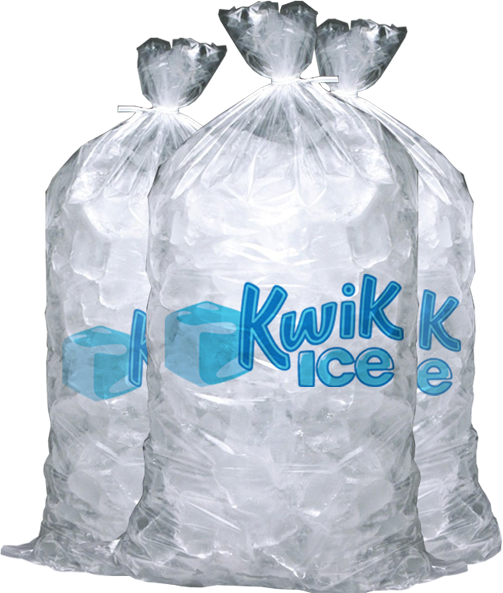 Copyright © 2018 Kwik Ice. 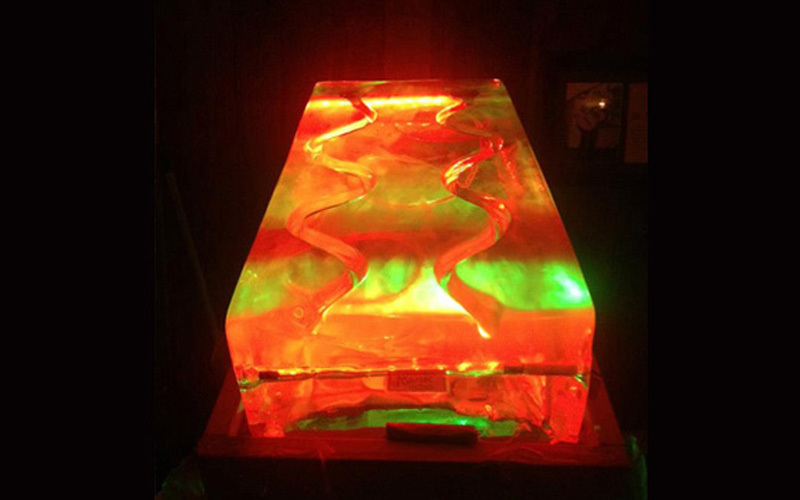 Design by CS Web Design.